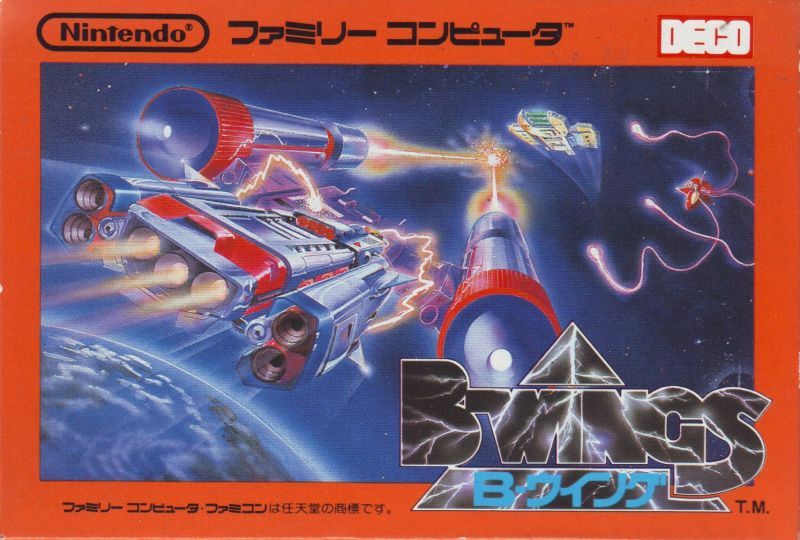 B-Wings is a game that did not appear in Europe, but only in Japan. 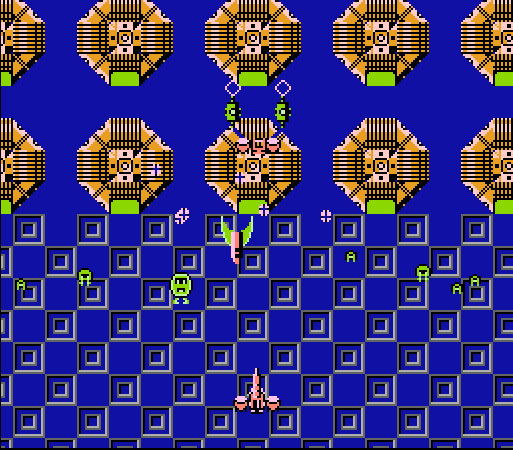 It was released in 1984 for Arcade and on June 3, 1986 for the Famicom. 1-2 players can play the shooter. The soundtrack of the game has become quite good. Overall, there are only 5 songs and the main theme. The goal is to blow up enemy spaceships. In the case of the music, the music becomes more lively. The sound effects are classic NES. The game is similar to many other vertical shooter games. You can move freely on the map to dodge your enemies. Unfortunately, this sometimes makes the game way too easy. Quickly the concentration decreases and one underestimates his opponents and dies quite fast. Each opponent’s ball is enough to kill you. Unfortunately, it is difficult to get beyond the first 3 levels. 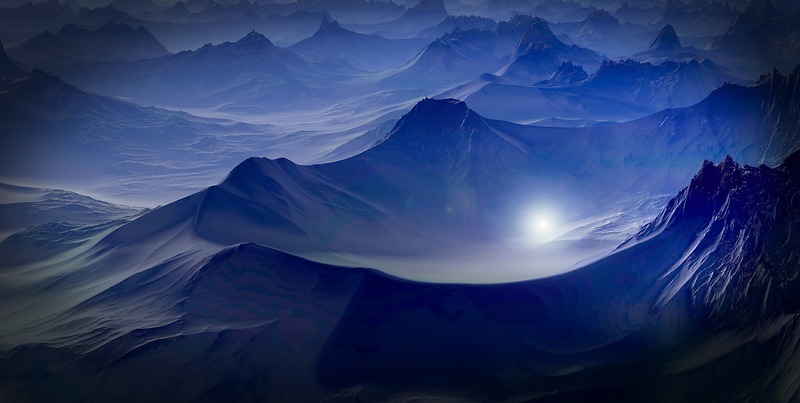 Nevertheless, the individual levels differ little from each other. 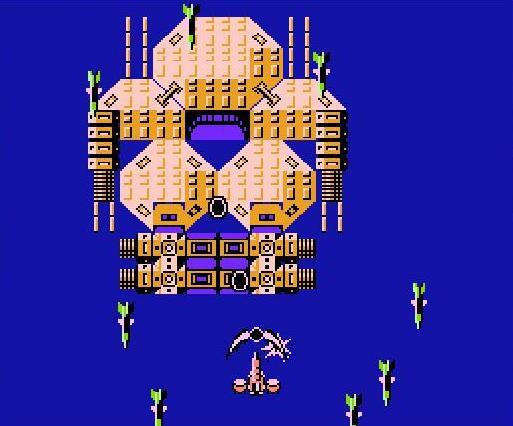 Only the final bosses will be harder to defeat. There are some weapons built into the game that you can use to your advantage to pass through certain areas. You can even substitute the ones you have with others. Unfortunately, these hardly affect your opponents. The game is not bad. It could be better, but it’s still entertaining. Except for the fact that this game has not appeared in our climes, it can be played well despite some shortcomings. For friends of retrogaming it is worth taking a look at least.